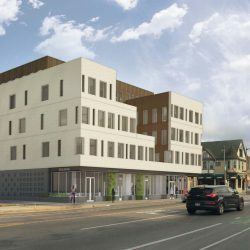 Five-story building will include 10,000 square feet of commercial space and 55 apartments. Cousins Subs is the first announced tenant. Back to the full article. 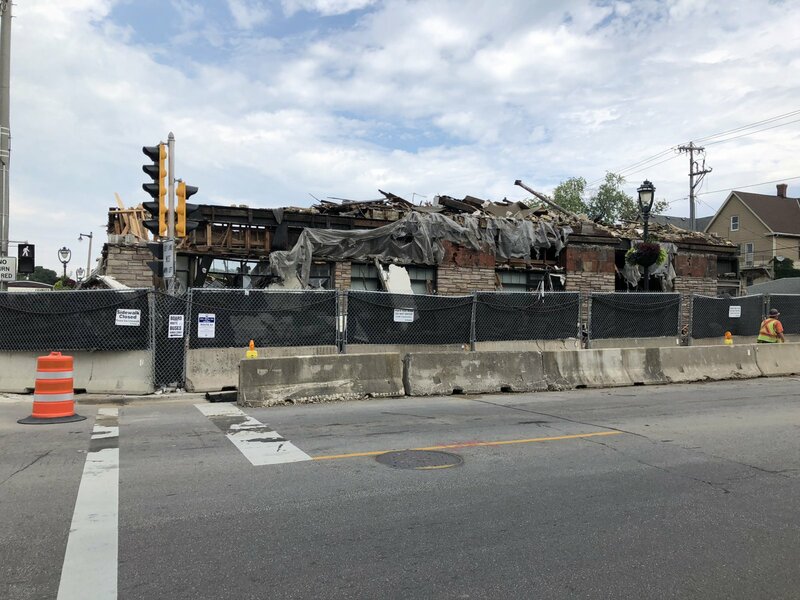 Demolition work is well underway on the building at 2900 N. Oakland Ave. Photo taken August 27th, 2018 by Jeramey Jannene. All Rights Reserved.